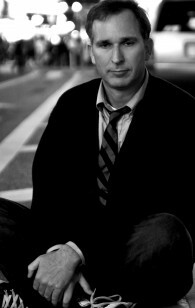 join comedian and writer wayne federman and aisha as they pick through the interior life of a comedian. it’s not pretty. but there is basketball.